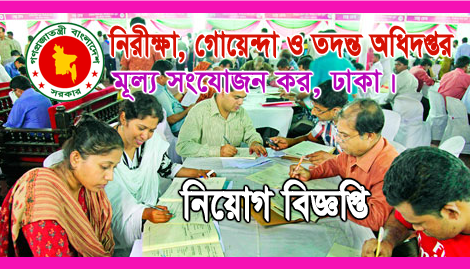 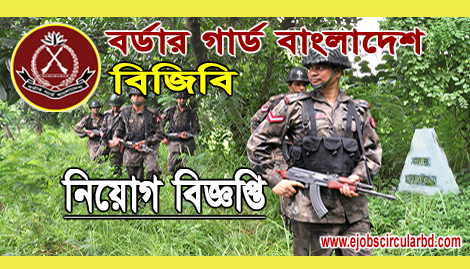 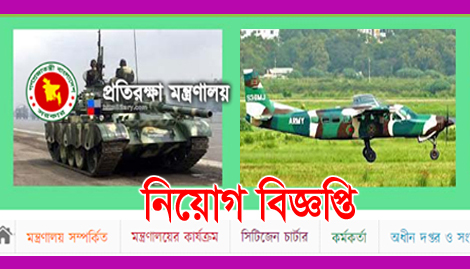 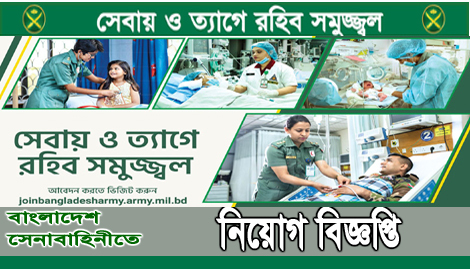 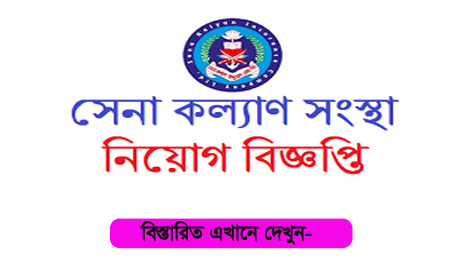 Bangladesh Armed Forces Nursing Service New Job Circular-2019 has published their website https://joinbangladesharmy.army.mil.bd. 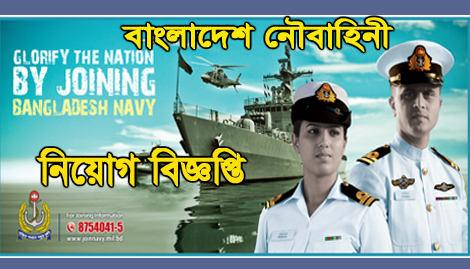 Bangladesh Armed Forces Nursing Service has issued the recruitment notice to bdpratidin newspaper on 01 March 2019. 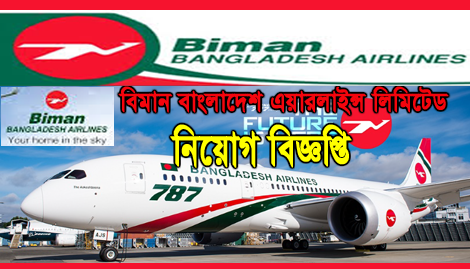 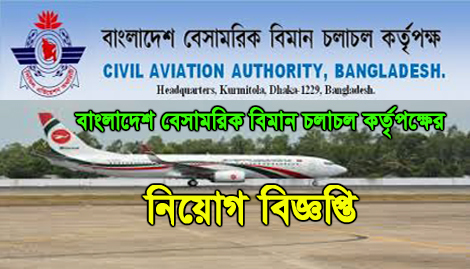 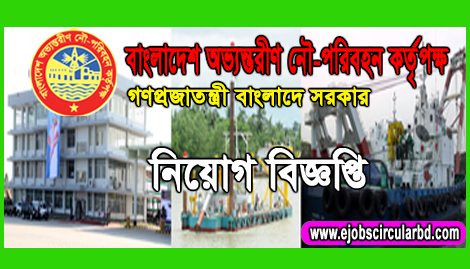 Civil Aviation Authority Bangladesh New Job Circular-2018 has published their website www.caab.gov.bd. 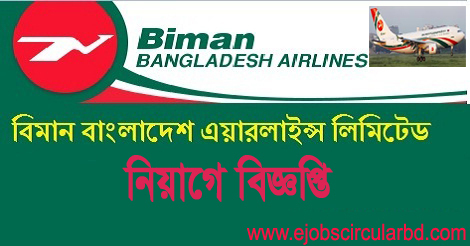 Civil Aviation Authority Bangladesh (CAAB) has issued the recruitment notice to the Daily Jugantor on 05 December 2018.